Learn how to meditate from the comfort of your own home with our eight step audio meditation course. A contemporary approach using mindfulness meditation techniques to help you manage life’s everyday stresses. 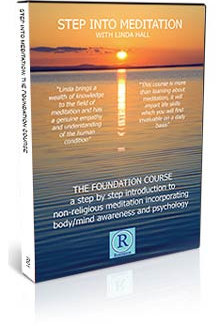 A soundly constructed and easy to use complete meditation course for beginners. If you have M.E. 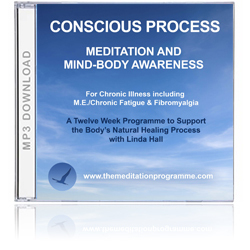 Chronic Fatigue Syndrome, Fibromyalgia or other chronic illness this audio programme shows you how to manage your symptoms and support your recovery. Learn how to put your body in the optimum state for healing through gentle coaching, guided meditations and simple day-to-day practices.